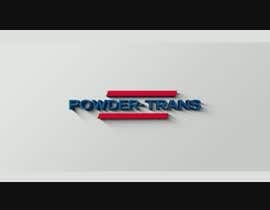 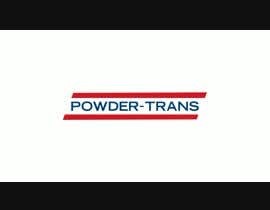 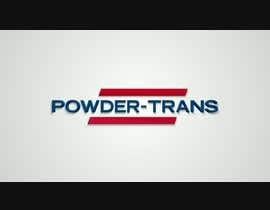 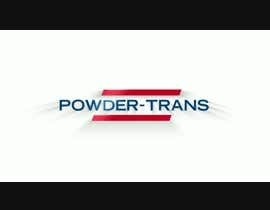 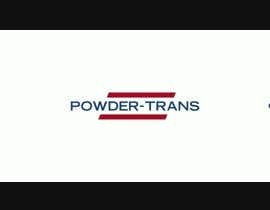 Powder-Trans is one of the largest dry bulk transportation companies in the Nordic countries with operations also in the Baltic countries, Russia and Central Europe. 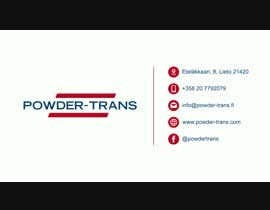 We are now planning to shoot more marketing videos and we would need a nice "logo intro animation" with sound for our videos. A highres template with video and sound that you could easily use in the beginning and maybe at the end of the videos. 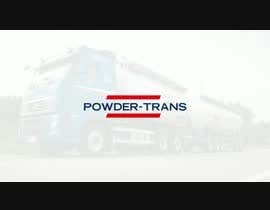 We are looking for a intro / outro that would suit our company / brand and also the transport industry if you think of the company in a larger perspective. 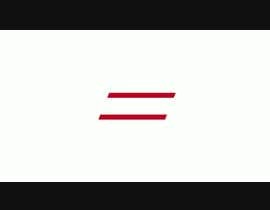 Working on it don't declare yet ! 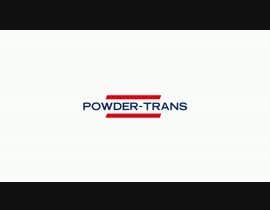 I am interested in this contest.